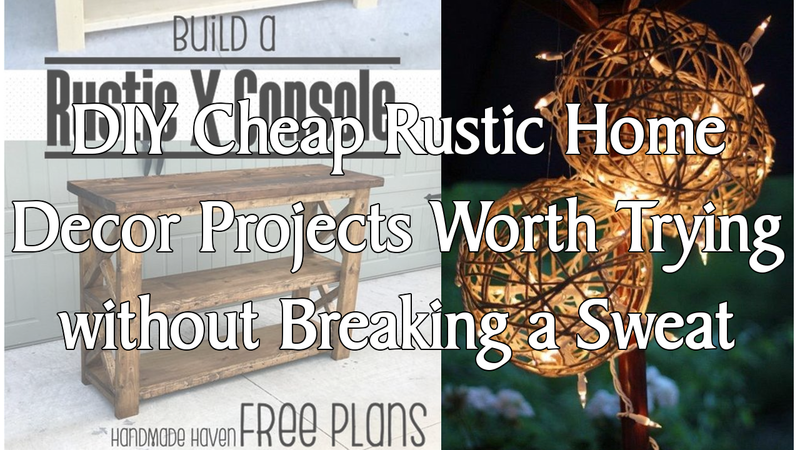 What’s the fuss about cheap rustic home decor projects worth trying? If you are into rustic style and you want to decorate your house with such a theme, then you may want to have a look into these projects. Rustic decorations are naturally beautiful but if you can make them yourself, why bother spending money for purchasing them? Not to mention that DIY rustic projects are fun. If you are low on the budgets and yet you want to decorate your house with rustic theme, doing these projects can help a lot.